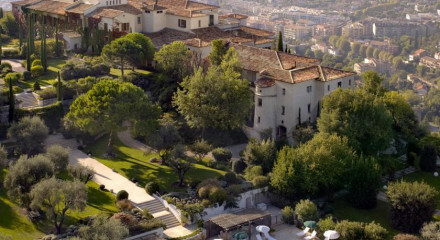 A charming hilltop hotel with ramparts overlooking the Côte d’Azur, a flower-packed terrace and antique filled rooms. 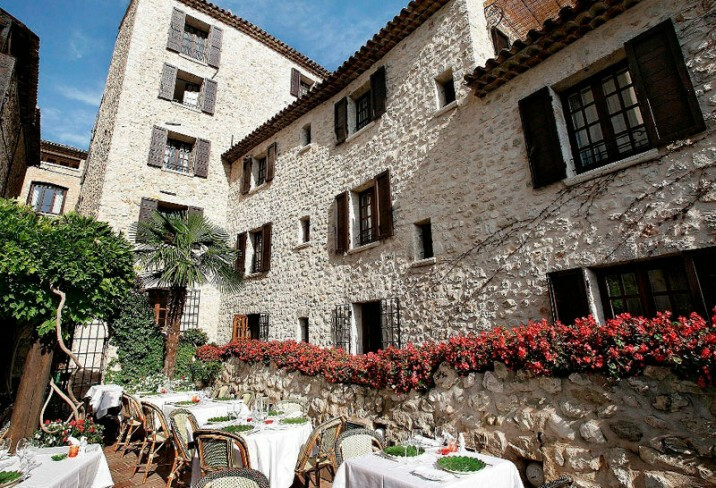 A medieval property set in a pretty town and just 25 minutes from Nice and Antibes. Check out the Maeght Foundation's impressive art collection. On Mondays is the famous antiques market in the Cours Saleya. Learn how perfume is made at the Fragonard museum. Pamper yourself with massages and facials from the treatment room. 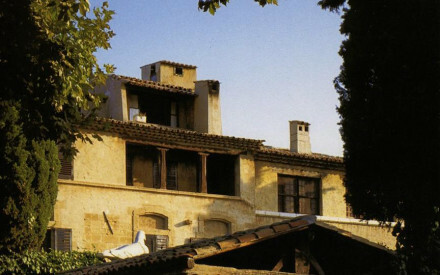 Make a trip to Antibes and visit the Picasso Museum housed inside the Grimaldi castle.